This has been my go to eye look for 5 days straight now, so it was obviously share-worthy. I got the Eclair paint pot from MAC from the limited edition Baking beauties collection – always the way – but Constructavist is similar, and permanent. It’s a red-toned bronzey brown that I apply with my finger and kind of frantically blend it out, because it dries and sets really quickly. The colour is beautiful, and it definitely stays on all day. To add a little extra richness and to make sure that it will stay on until I take it off, I layer Lola Lola from NARS on top, and I love the two together. Eclair is gorgeous on its own, but Lola Lola adds more of a sheen and a nicer finish in general. 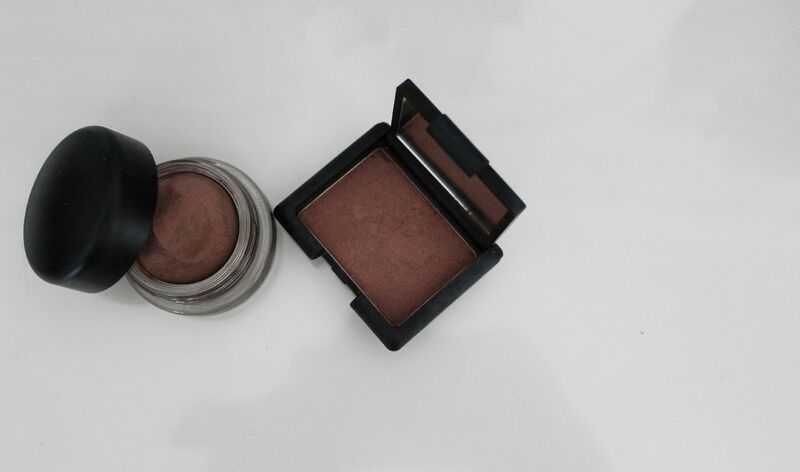 Side note: NARS shadows in general are amazing and worth checking out. 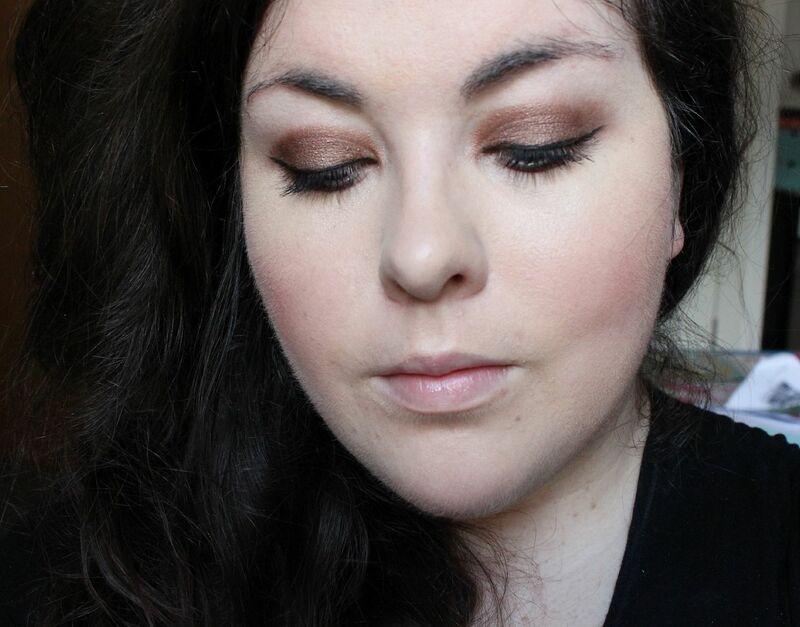 I find bronze eyes so ridiculously easy to wear, and I’ve been adding a flick of black liner (blacktrack fluidline) and lots of mascara on my top lids. If you have blue eyes, this is definitely worth checking out. What’s your favourite kind of eye look?